Attention Dexperts! 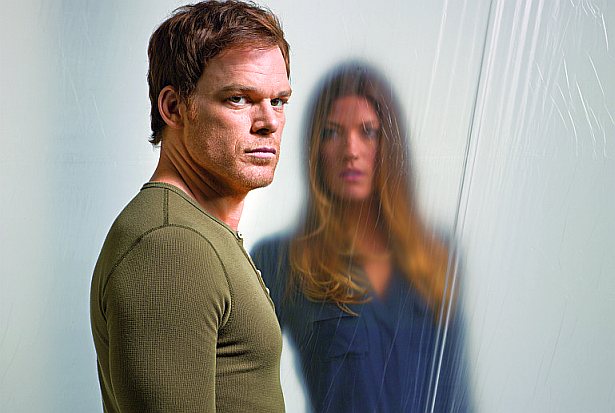 Dexter is up for People's Choice Award nomination for 'Favorite Premium Cable TV Show'. Click here to vote if you want Dexter to be in the top 5 of the category. You can vote as many times as you want!